Our thanks to author and communications expert Chris Syme for this guest post. We see social media marketing advice that is all over the map. Unethical sites promise boatloads of retweets and book sales if you give them nineteen dollars. Marketers tell us to be on every social media channel, buy Facebook ads, don’t buy Facebook ads, make your own book trailer, develop a community on Goodreads, and be sure and blog three times a week and tweet six times a day. It’s enough to make your head spin. But the truth is, despite what some authors think, social media marketing done right can help you build a loyal fan base that will sell more books. How do I know? I’ve done it—over and over again for clients. If you want to take full advantage of what marketing has to offer, you are going to have to learn some best practices and get savvy about how to separate the good practices from the bad. The key is, you have to approach social media marketing with an understanding that writing is a business. If you don’t care if anybody buys your books, then don’t worry about marketing. 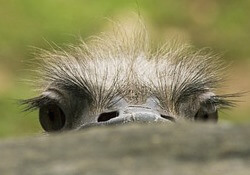 The Ostrich: This is the indie author that just wants to write. They feel that if they just write good books they will never have to do any marketing. You may be writing good books but if you can’t get them in front of the right audience, you won’t sell too many. Amazon isn’t going to recommend your book unless it registers on the sales charts first. Your job is to help your books get there. 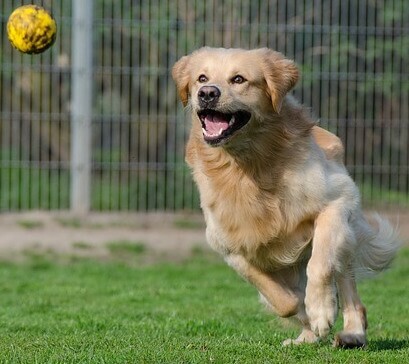 The Golden Retriever: This happy-go-lucky author likes everyone and everybody. They have no plan but just like to try any social media channel and promotion that comes along hoping it will make people like their books. This author is really shooting at a target with a blindfold on. If they hit the bullseye, they have no idea why, and if they miss it, they really have no idea why either. Sometimes they blame the tool. But they didn’t have any goals so they don’t really know why or where they went wrong. The Fox: The fox is smart, but only because it understands that writing is both art and business. The fox values proven practices for reaching success. They don’t want to reinvent the wheel. They are the sly, hard workers that hunt for best marketing practices to sell their books and build their fan base so they can implement them more effectively. Once they find something that fits their goals, they run with it. 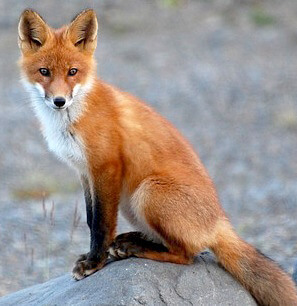 You want to approach social media like a fox. And you have to start with goals. What do you want your marketing to accomplish? When you start with a goal, you can measure it, build strategies to accomplish it, and brainstorm a list of tactics that fit your time, resources, and audience to pull it off. Without goals, marketing is a knee-jerk reaction: I have to launch a book—better buy a couple banner ads, throw a boatload of tweets up, go on a blog tour, and have a Facebook party on launch day. All those tactics might be well and good, but if they aren’t attached to a measurable goal, you can’t be sure if they are the best ways to sell more books. What if you only have 100 Facebook fans? Throwing a launch party won’t be a very good strategy. But if you have an ongoing campaign to build your Facebook page up to 1000 fans based on goals and strategies that work, a launch party might get some sales traction. There are many reasons why marketing fails, but I’ve found the most common one is when audience, goal, and tactics do not match. Part of the reason authors grouse about social media as a waste of time and money is that they only have one goal: sell more books. The truth is that without a vibrant platform, social media won’t sell a lot of books. That is why those $19 Twitter packages are a waste. 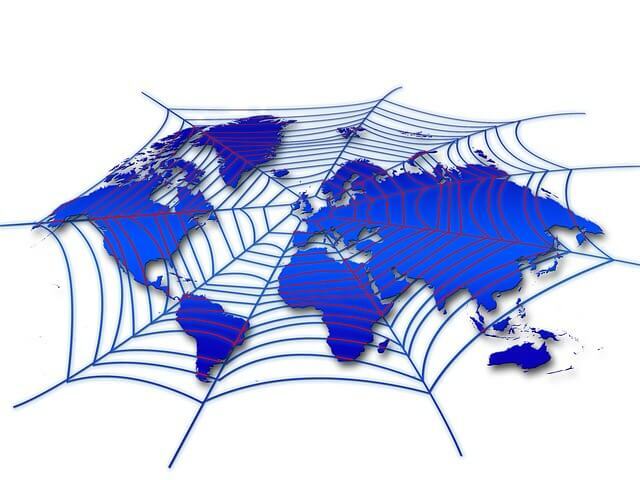 Some of those services have fake followers or followers that are not qualified as book buyers. Also, Twitter is not the best platform to use to close a sale. 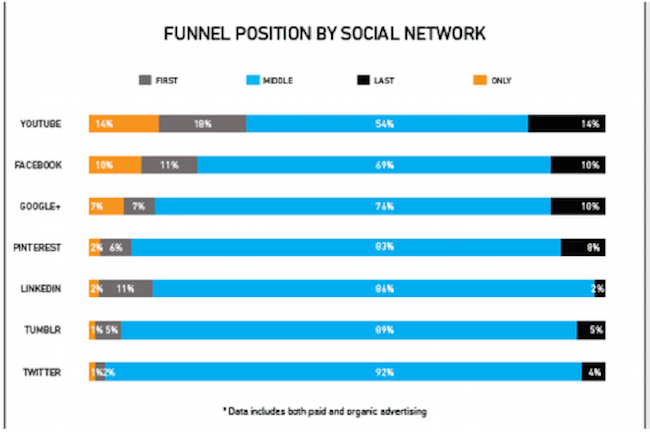 According to a study done by AOL Platforms, social media’s strength is in the middle of the buying funnel, helping people make decisions to buy. Of all the platforms studied, Twitter has the lowest impact on the actual buying decision. According to their research, Twitter has a lowly 4% impact at the end of the buying decision and an even lower 1% impact at introducing people to the buying process. If you use Twitter, you will get maximum return moving people towards the sale by providing them with valuable information in the middle of the funnel, or during the information gathering stage. If sales are your only goal (there’s your knee-jerk reaction), you will only reach maximum success if you also have an ongoing plan to build your online presence. Your social media may fail because a number of reasons, but most often, it will be because you don’t have a plan that spells out a specific “who” you want to reach (audience), what you want to accomplish (goal), and which channel and content type will do the best job (tactics). 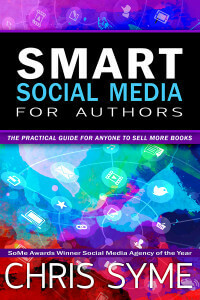 Her new book, SMART Social Media For Authors will be released Nov. 1 and is currently available for pre-order on Amazon. The book comes with a helpful set of bonus materials including a three-video series on Facebook marketing and a SMART Book Launch Plan. Well done Chris Syme’s. 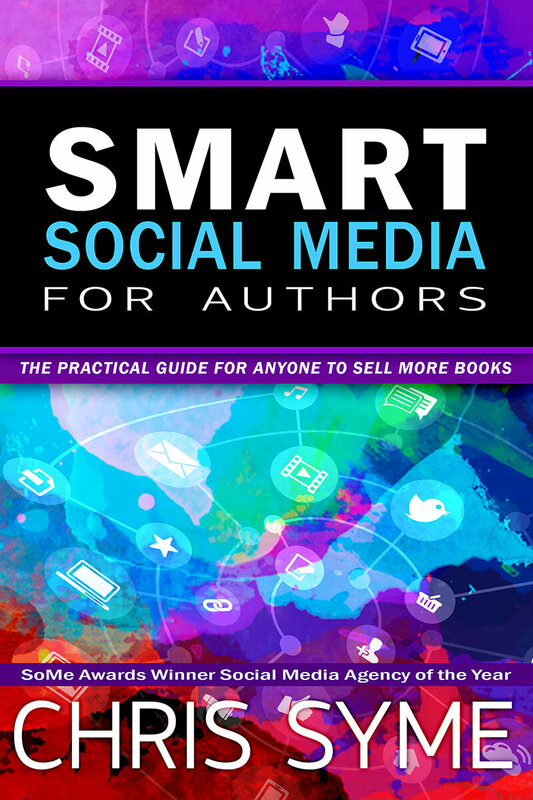 I’m not sure what your marketing goal is (assuming it’s more than “sell more books”) but you obviously practice what you preach since I just pre-ordered Smart Social Media for Authors! I’ve heard a thousand times that guest posts are one of the best ways to find new readers/customers (I’m still working on identifying what blogs my target readers engage with) but you obviously nailed it posting here at WWW! 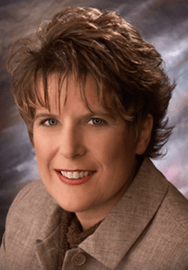 Atta’ way, Donna – go get ’em, and agree on Chris – a welcome contribution! I think selling more books would be a pretty good long-term marketing goal, but doing that successfully is the rub, right? 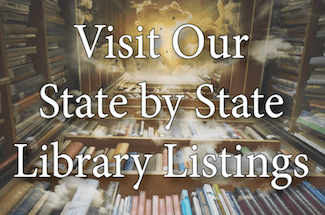 I have several long-term marketing goals for my own books, but the goal in my blogging is to give authors information that will be so helpful they can learn to market their own books themselves. Thanks for weighing in Donna and let me know what you think about the book.